Edible swallow’s nest are produced by swiftlets (Collocalia fuciphaga). These birds are from the same Apodidae family as the common swallow, but they are smaller in size, averaging only 9cm in length, weighing about 15 to 18 g , while swallows can grow up to 17cm and weigh around 30g. Another difference is that the tails of swiflets are shorter with feathers that are rectangular in shape, while swallows have longer feathers and tails that shaped like scissors. 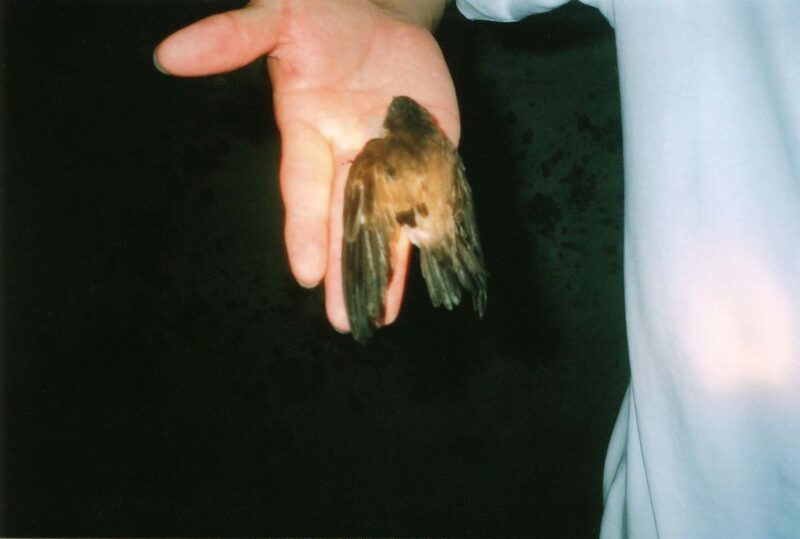 Swiftlets’ lower legs have a row of small feathers on the outer and inner side. Most swiftlets have dull dark grey-brown to black plumage with variable areas of grey to white on the under parts or at the base of the tail. Swiflets are found predominantly in south-east Asia, in countries like Malaysia, Indonesia, Vietnam and Thailand. 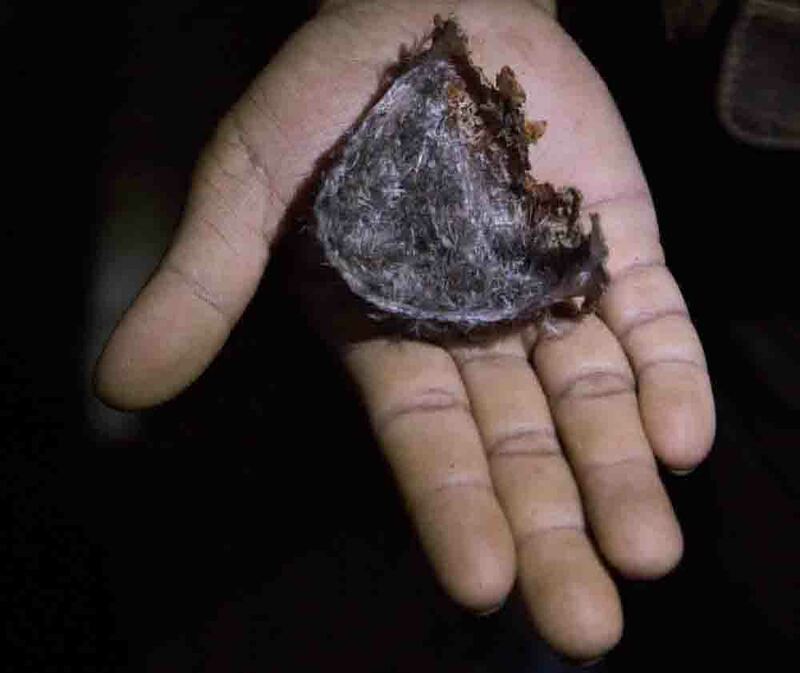 Small colonies of swiftlets may also be found in some remote areas of India and Sri Lanka. How Are Bird's Nest Formed? During breeding season, a swiftlet’s salivary glands enlarge enormously, enabling the bird to produce the saliva that binds the nest, which takes about 2 months to construct and usually holds one to two eggs. The nests are built solely by the male swiftlet. A swiftlet’s nest resembles a small bracket, sometimes containing bits of fern or bark. The male regurgitates a long, thin gelatinous strand from salivary glands under its tongue, which is then wound into a half-cup nest and bonds like quick-drying cement to the inside of a cave wall. The swiftlets’ nests are collected by special collectors who climb up and balance on bamboo poles attached to steep cliffs which may reach hundreds of feet in height. This is a traditional occupation and the skill of nest collection is generally passed down from father to son. Indonesia is the biggest supplier of swiftlet nests with Thailand ranking second, followed by Vietnam, Singapore, Burma, Malaysia, southern India and Sri Lanka. Swiftlets live mostly in mountain or coastal caves, and sometimes in open areas and towns. They feed on flying insects, which they catch in midair. Swiftlets breed in dark caves, usually on the rock surface or deep crevices, thus making harvesting their nests a precarious task. There are also bird’s nests which are cultivated in bird houses and harvesting them is a much easier task. 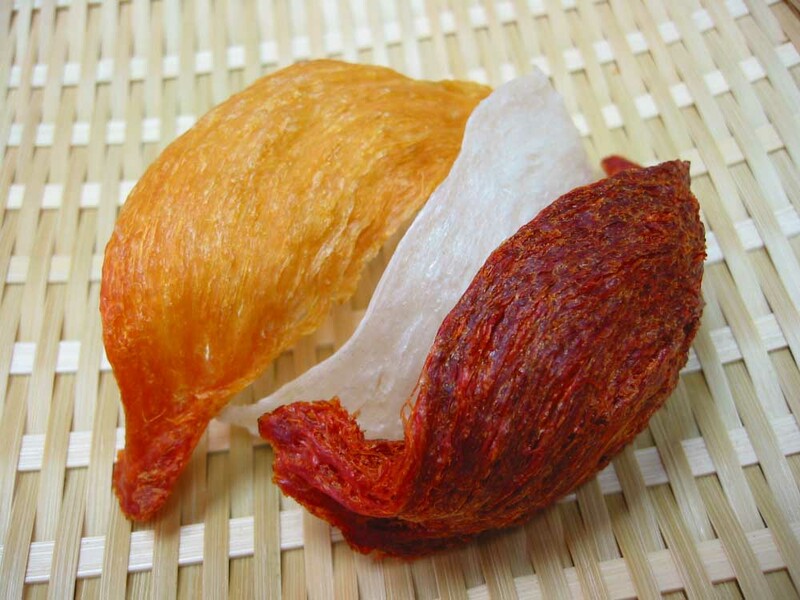 Edible bird’s nest is classified into cave nest and house nest in terms of sourcing. Cave nests are those constructed by swiftlets in caves and on cliffs. Owing to the harsh natural climate and environment, the nest is firm, hard and deep in color. It is not as well shaped as the house nest and exhibits higher impurities. Cave nest is crunchy and has a low swelling capacity. As such, a longer time is needed for it to expand when preparing. House nest refers to the nest built in man made wooden-roofed swiftlets’ farmhouses that are humid and dark. The interior temperature is kept at around 30°C. Brightness (0.5 to 2 foot candle) and humidity (about 90%) is also maintained to the conditions similar to that of the swiftlet’s natural cave habitat. Swiftlets leave the farmhouse in search of food in the morning and return in the evening. Since the farmhouse provides the swiftlets a better habitat, house nests are much cleaner with less impurities and feathers. They also have an intact cup shape, and have a high swelling capacity. Swiftlet nests are also classified according to colors: white, blood-red and yellow, even grey and purple. Different colors exist in the nests because swiftlets feed on different food. White nests are generally smooth, while yellow and blood-red nests are crunchier because they contain more minerals than white nests. The white nests and the “red blood” nests are supposedly rich in nutrients which are traditionally believed to provide health benefits, such as aid in digestion, raise libido level, improve the voice, alleviate asthma, increase concentration, and overall, benefit the immune system. Both nests have high levels of calcium, iron, potassium, and magnesium. When cooked, the birds’ nests have a gelatinous texture. The nests are relatively tasteless and so are usually served in soup or jelly, mixed with chicken, spices, sauce or sweets. It has been a long held Chinese belief that bird’s nests promotes cell growth and tissue repair as well as strengthens the body’s systems and provide resistance to diseases. Another long-held Chinese belief is that regular consumption of bird’s nest can help maintain a youthful, radiant, as well as wrinkle-free complexion . For centuries, many have taken bird’s nest soup for healing diseases connected with the respiratory system and rheumatism. Historical records showed that bird’s nests were first reserved for the Tang Emperors starting from about 700 AD. Initially, the bird’s nests were presented to the emperors by the traders who had traveled to Nanyang or South Seas, their lingo for South East Asia. It is believed that bird’s nest can act as a tonic for the lungs and can help keep the function of respiratory system homeostatic. They are also excellent for boosting the blood circulation system for children, patients in recovering stage, women after delivery and the elderly. 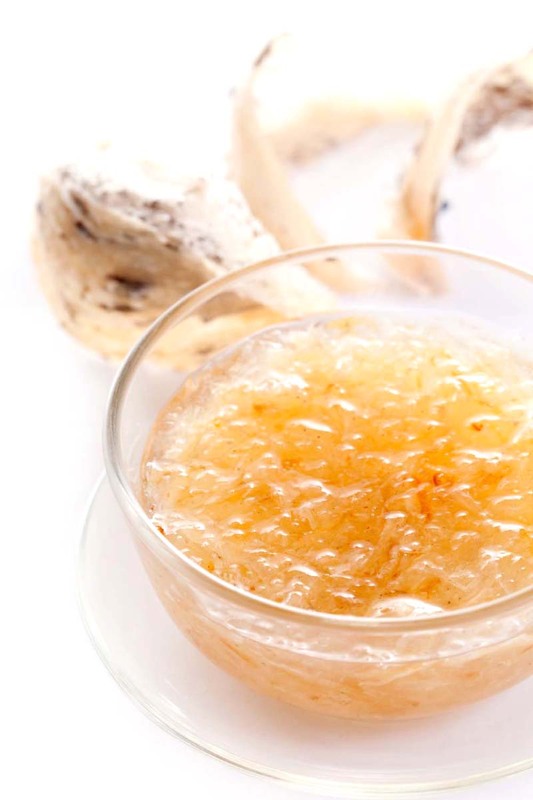 A research studying the effects of consuming bird’s nest found that it helps stimulate the process of cell formation. In addition, a study conducted in 1963 found indications that the chemical compounds extracted from bird’s nests effectively prohibited the process of Haemagglutination which causes the common cold and influenza. The scientists of Thailand Institute of Scientific and Technological Research (TISTR) found that the following chemical compounds contained bird’s nest to be: Water 5.11%, Protein 60.9%, Calcium 0.85%, Potassium 0.05% and Phosphorus 0.03%. Copyright © 2019 Longchuen Bird's Nest Trading . All rights reserved.